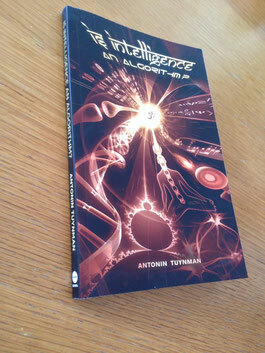 Webshop - De website van intelligencealgorithm! On this page I will provide possibilities to buy the book, posters and other items as soon these are available for sale. The sales start on 26-1-2018.